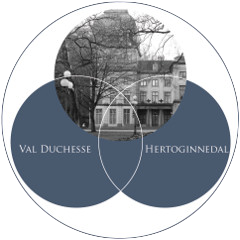 You surf on the pages of the Val Duchesse website. In your browser, those pages begin with '(www.) hertoginnedal.be' or '(www.)valduchesse.eu'. Surname and e-mail address that you have provided.